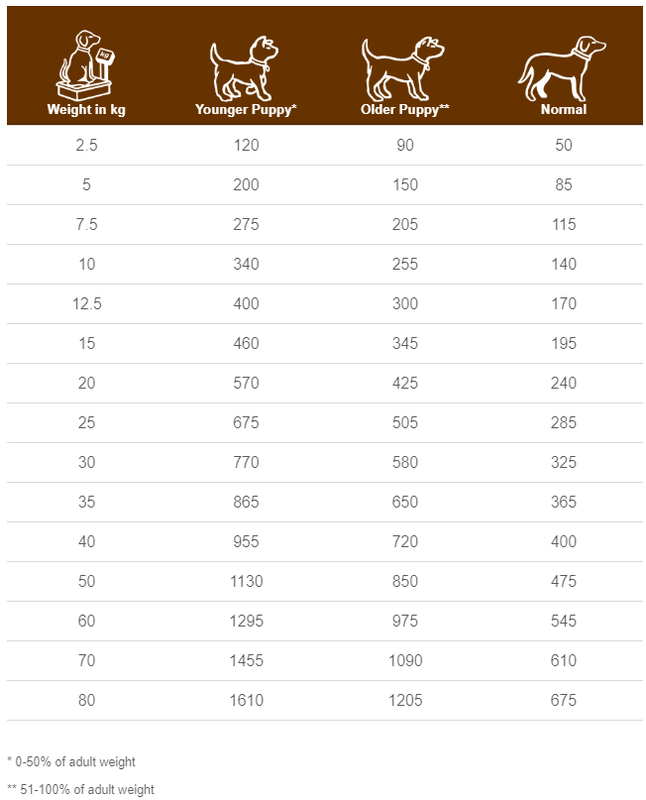 What is SPECIFIC Canine Special Care Digestive Support dry food? 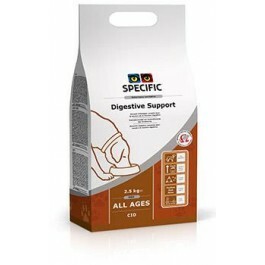 SPECIFIC Digestive Support is a complete and balanced dry food for dogs have digestive issues. The highly digestible ingredients, combined with additional vitamins and minerals ensure that, even with their digestive upset, your dog gets all the nutrients they need. This diet contains high content of minerals and fat-soluble vitamins to compensate for the reduced absorption during periods of digestive upset. This is combined with the easy to digest ingredients to maximise nutrient absorption. SPECIFIC Digestive Support also contains MOS (mannan-oligo-saccharides) that bind to the problematic gut bacteria, preventing them from attaching to the intestinal wall. The added Zeolite absorbs toxic components in the gut, supporting gut health, whilst Beta-glucans from yeast support the immune system and help fight gut bacteria. SPECIFIC also add Yucca into their dry foods to help minimise stool odour and to help reduce unpleasant gasses. This food is suitable for dogs of all ages with digestive problems. What are the benefits of using SPECIFIC Canine Special Care Digestive Support dry food? What is in SPECIFIC Canine Special Care Digestive Support dry food? Crude Protein 25g, Crude Fat 13.2g, Carbohydrate 44.7g, Crude Fibre 1.1g, Calcium 1.1g, Phosphorus 0.9g, Sodium 0.65g, Potassium 0.85g, Omega-3 0.56g, Water 8.5g, Ratio n-3:n-6 1:3. 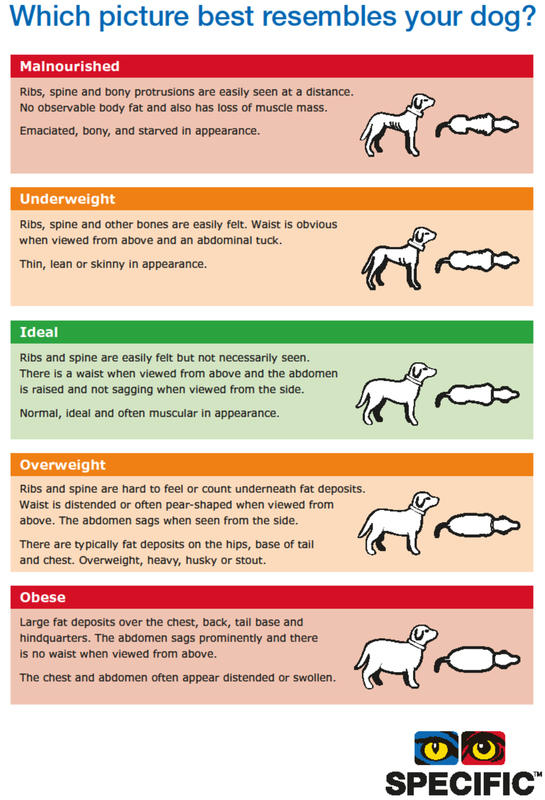 How much SPECIFIC Canine Special Care Digestive Support dry food should I feed?